Motorcycle riders are often characterized as clannish and territorial. 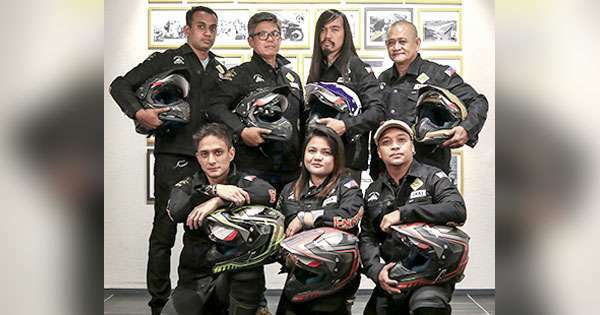 In addition to showing exclusivity by wearing a uniform, most of them take brand loyalty seriously to protect their so-called ‘brotherhood’ on two-wheels. They like to move, think and breathe in one group. 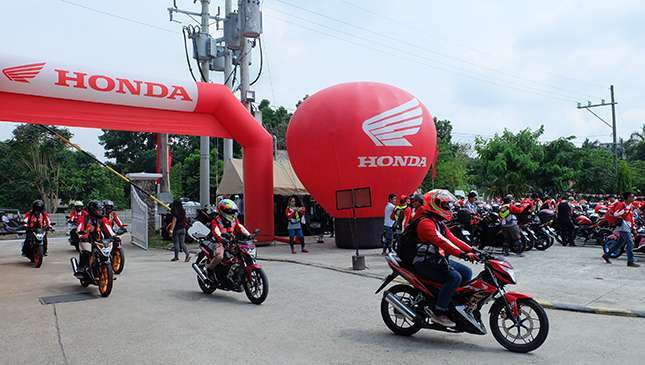 Last month, Mihara led the second Honda Gen-S Pride Ride for the Luzon Leg held in Boso-Boso Highland Resort in Antipolo, Rizal, where more than 400 riders participated, including some on Yamaha and other motorcycle brands. "Please welcome riders of other motorcycle brands to the Honda family. Consider them as our brothers," said Mihara in his opening remarks. "I encourange you to try our latest Honda lineup at the test drive areas." This is an unprecedented move. 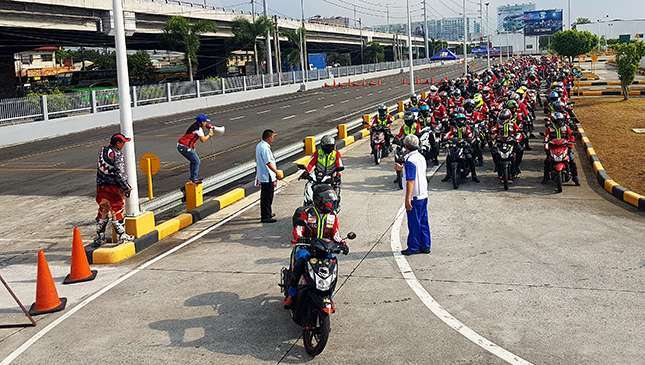 At least 80 riders arrived on Yamaha and other motorbikes at the Honda Safety Driving Center (HSDC) in Bicutan, Paranaque, where the group assembled before riding in convoy to Antipolo, Rizal. 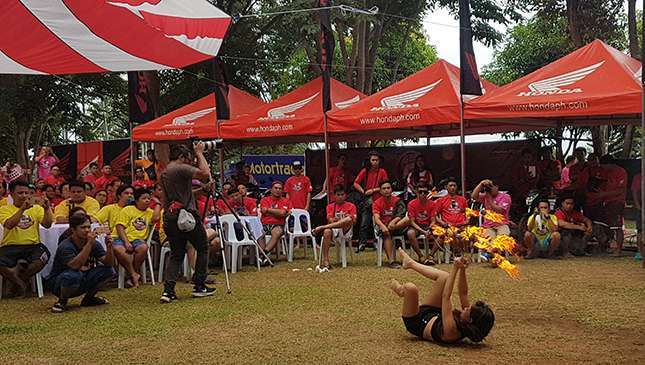 The grand motorcycle event also included a live band entertainment, raffle and fire dance exhibition, among others. Free food and drinks overflowed for the different groups. Their respective officers were also invited by Mihara for a lunch dialogue to communicate Honda’s future plans and events in promoting their exciting Gen-S products: the all-new CBR150R, RS510, Click 125i, Zoomer X, BeAT-FI (ISS). Riders piled up at the test-ride area to acquaint themselves with the Gen-S. In the afternoon, riders were divided among groups for a set of games involving strategy, teamwork and passion. HPI also conducted a road safety module (with visual aids), led by Carol Andal of Safety Riding Promotions Department. 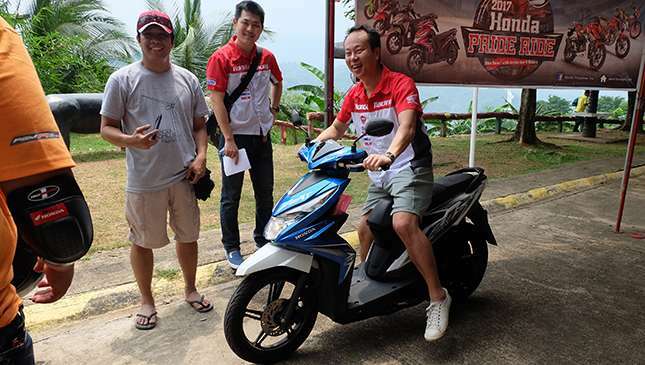 Mihara did not let the opportunity pass without thanking loyal Honda motorcycle owners. 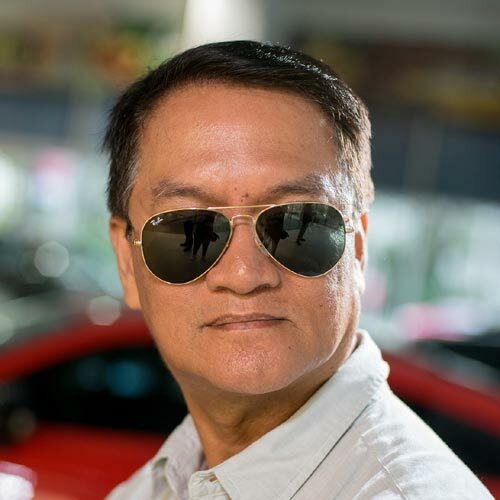 “I’m proud of your loyalty to Honda. As I always say, riders like you are special to Honda because you are our true brand ambassadors,” he stressed. With a splendid festivity such as this coupled by a warm brotherly treatment from the host, are you ready to join the Honda Gen-S family?